Happy New Year. 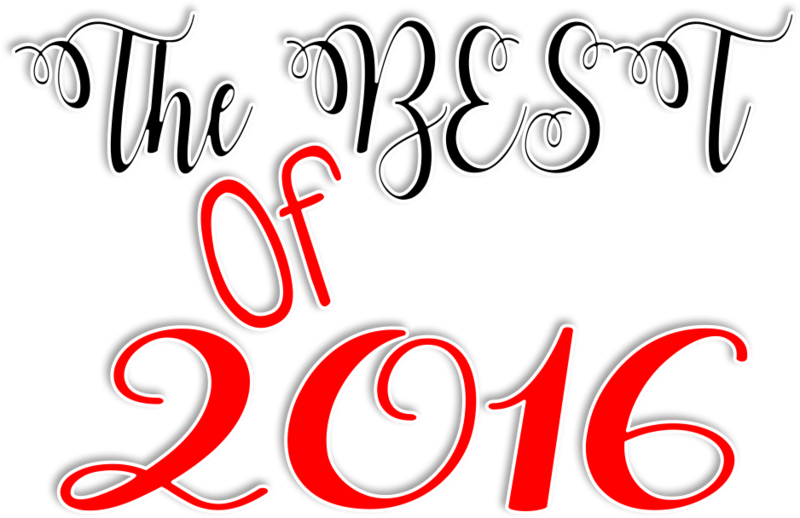 I hope 2016 was a good year for you and that the new year is even better. 2016 was defiantly a year to remember; like any year it had it ups and downs. I like to focus on the positives rather than the negatives. I flew across the country for a weekend to share a room with 3 strangers who are now my friends. We had so much fun with a crazy scavenger hunt and a wild 80's night. I met up with old friends and made new friends too. I can't wait to return this year. 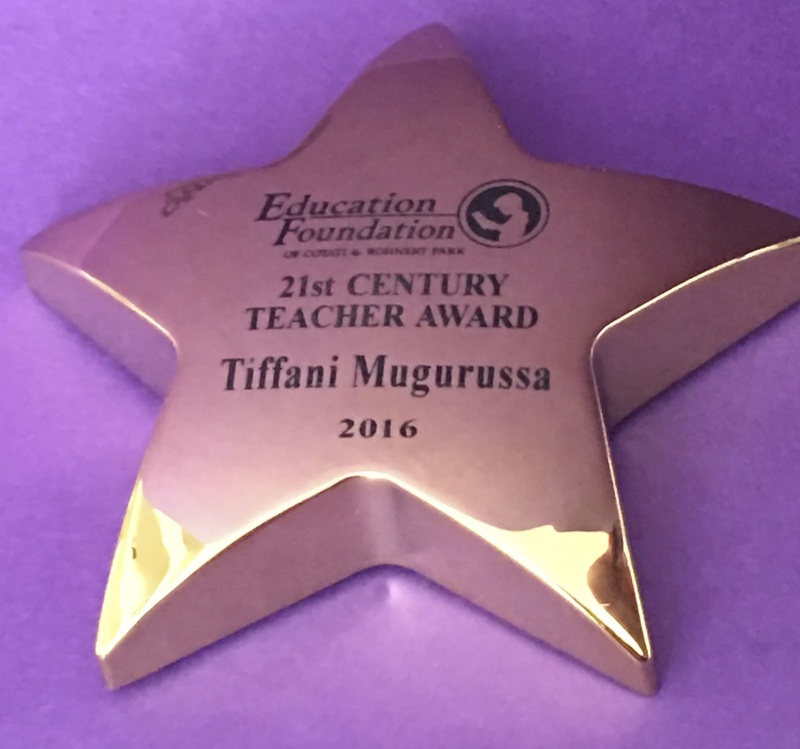 In May, I received the 21st century teacher award from our Education Foundation. Each year teachers are nominated by staff, community members or parents. 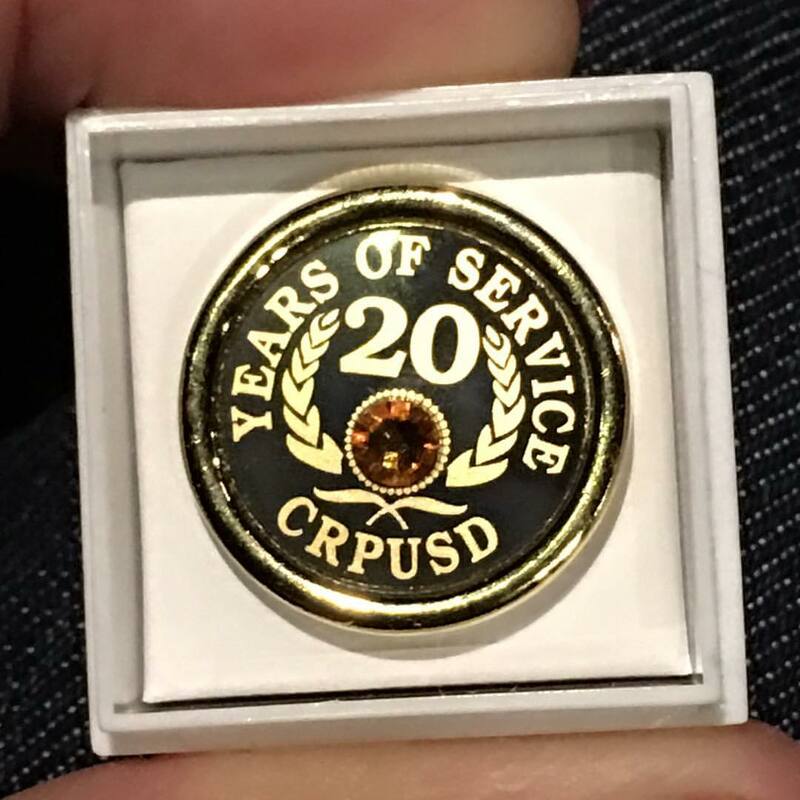 Definitely a highlight in my career. 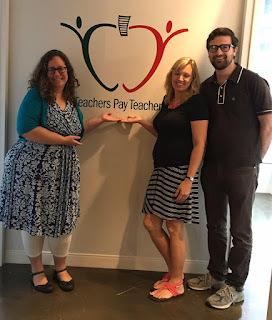 Went to New York in June to work with Scholastic again. 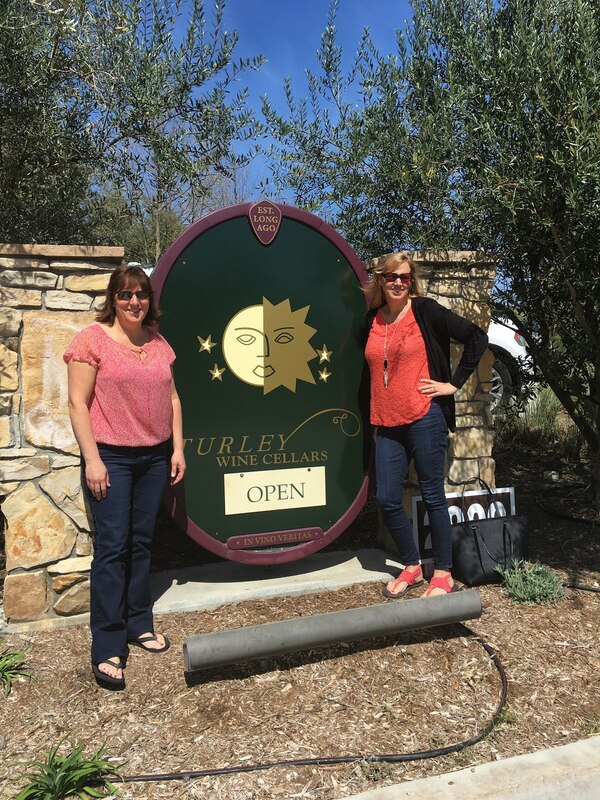 I am one of 22 teacher bloggers who write for their Top Teaching section of thier website. 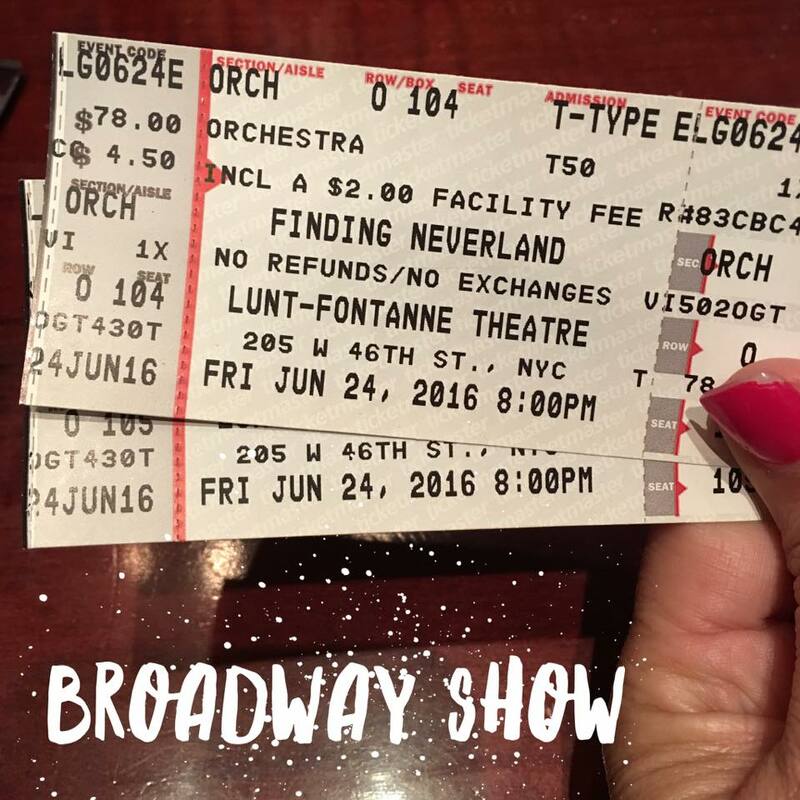 After my work with Scholastic, I extended my stay in NYC and had my husband join me. 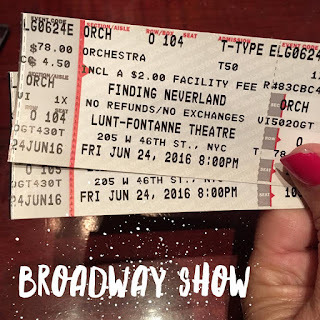 We saw a Broadway musical and did lots of touristy things. 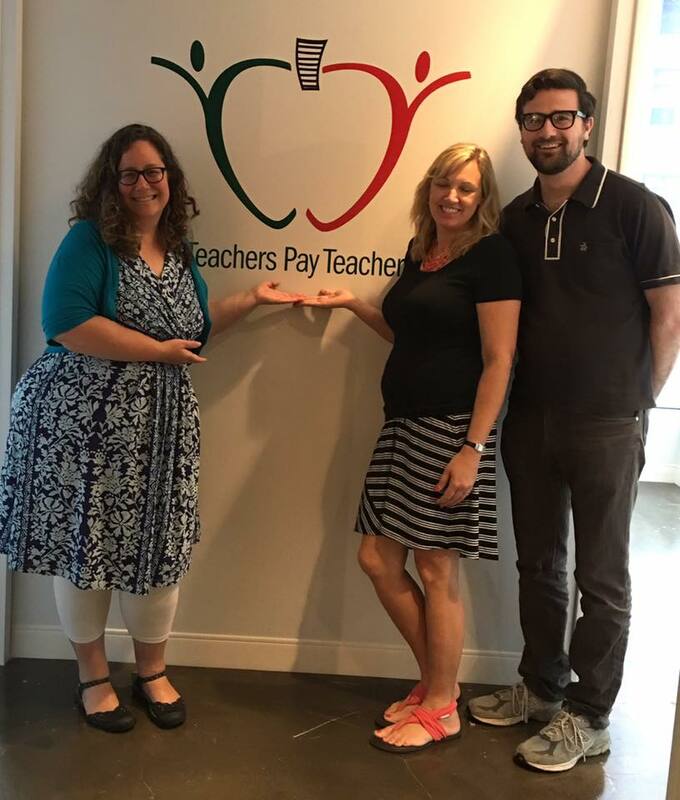 Of course my trip would not be complete without a visit to the Teachers Pay Teachers offices. 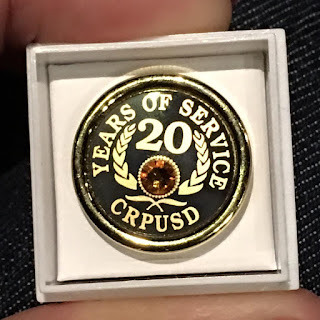 In August I received my 20 year pin from the school district,;Year my how time flies. 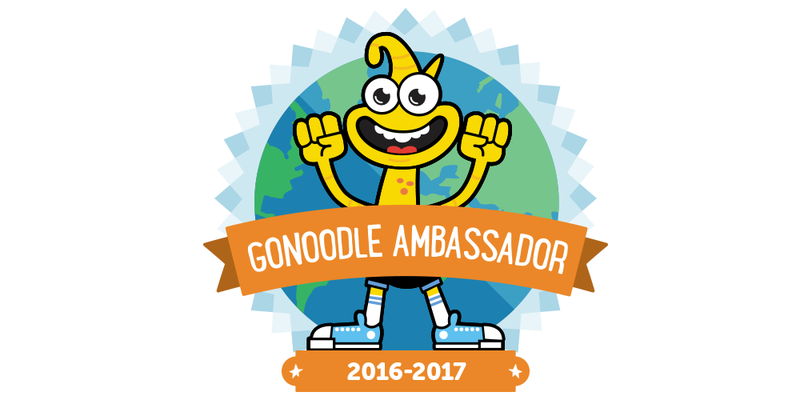 In August I was invited to be a GoNoodle Ambassador- I absolutely LOVE using GoNoodle in my classroom. 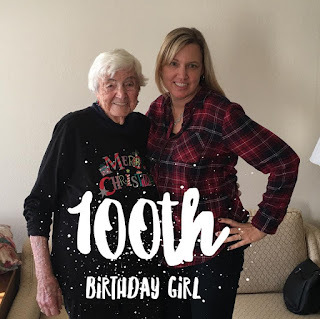 In December, we celebrated my grandmothers 100th birthday. She is an amazing woman; she still lives by herself, drives, bakes the best lemon merengue pie and will beat you at scrabble. 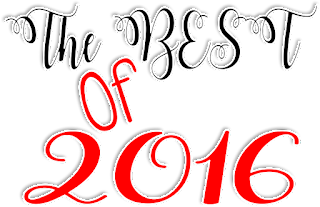 All in all I would say that 2016 had some great memories. If I choose to focus on the negative aspects, then I won't be able to remember all the wonderful opportunities I had or all the memories I was able to make with my friends and family. This coming year I will return to French Lick- I've already begun to make my plans. I wish you a very Happy New Year!!!!!!!! !